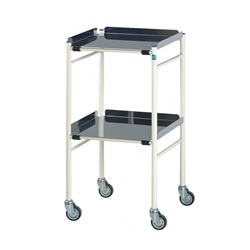 Narrow width trolley with 2 shelves. 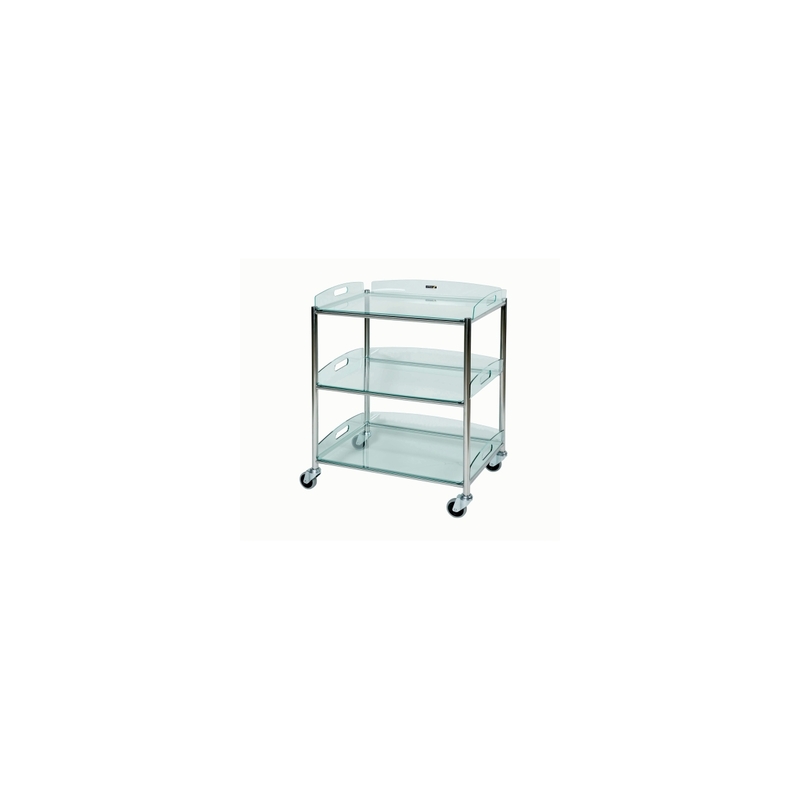 Medium width trolley with 2 shelves. 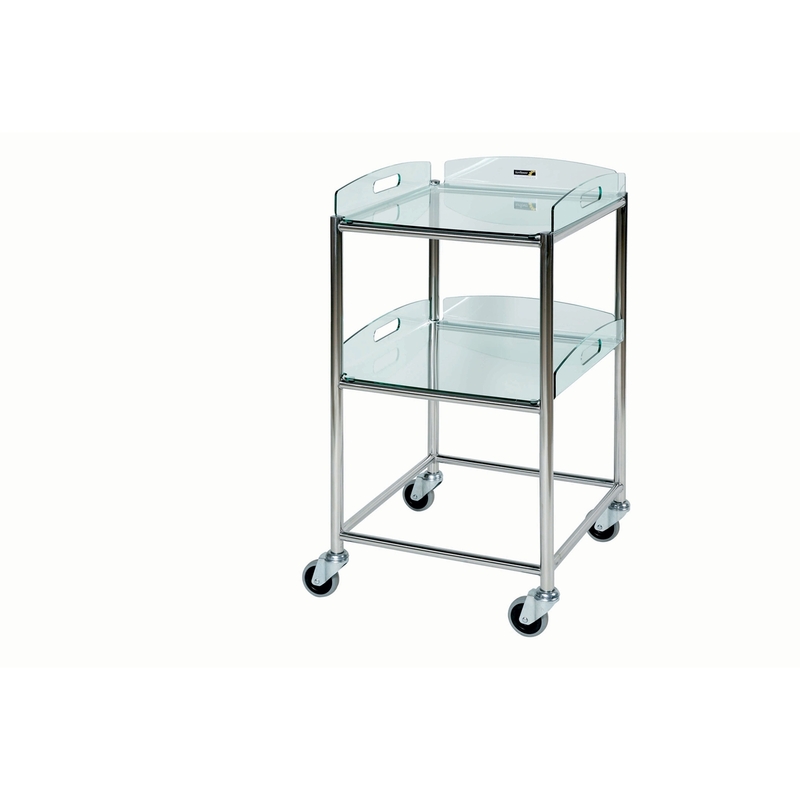 Wide trolley with 2 shelves. 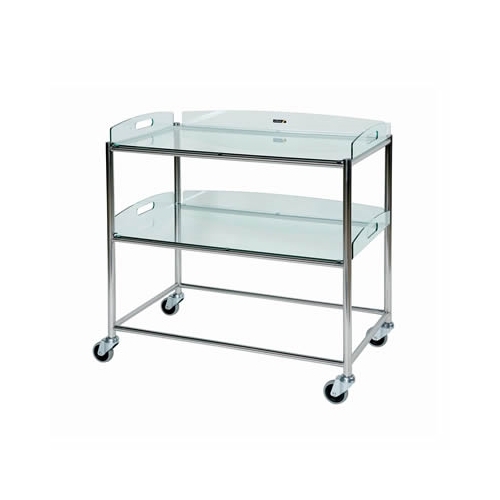 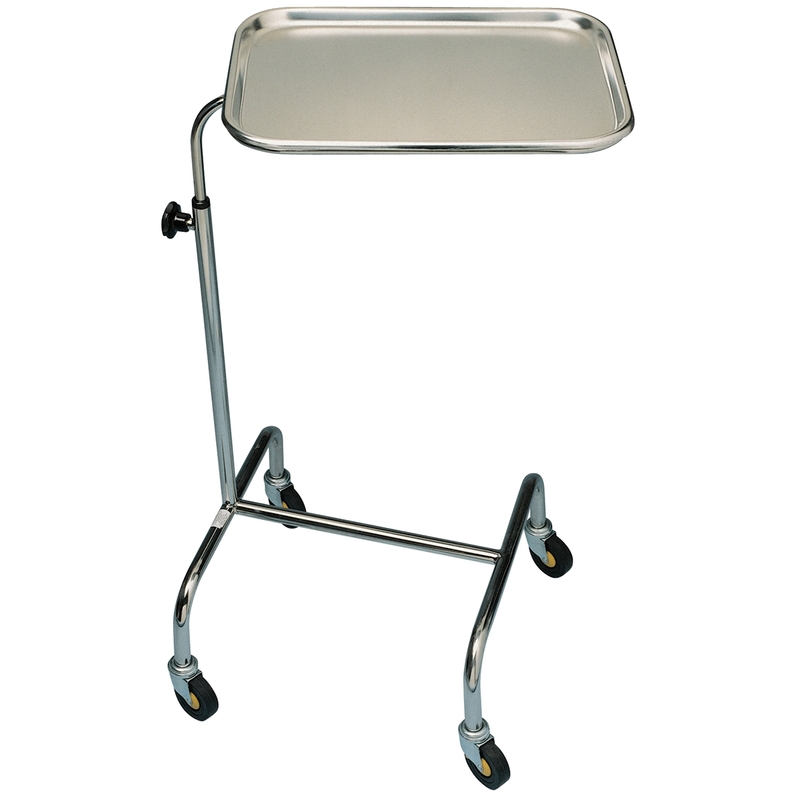 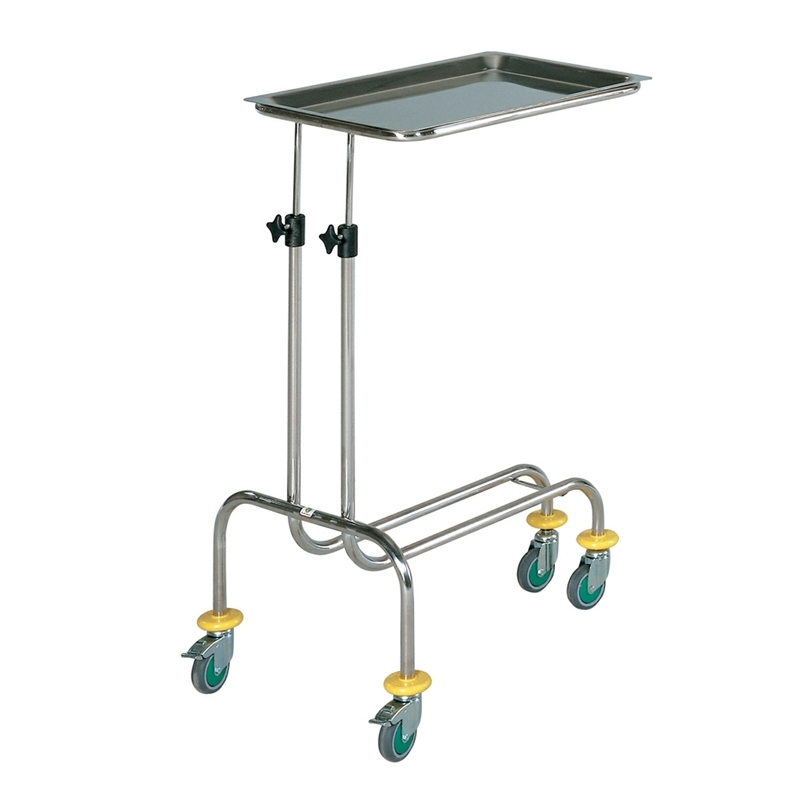 High quality range of surgical trolleys available in three widths - 46cm, 66cm and 86cm, and combine 304 grade stainless steel frames with either stainless steel trays, shelves or unique 'glass effect' safety trays.